variety of guises over its 186 year history. There has long been a parental demand for Great Kimble C of E School to educate children from 4–11 years of age. Although we have close links with a number of schools, for a long time our parents have been faced with difficult choices because we haven’t previously provided for Key Stage 2 (children aged 7–11) and places were limited in local schools. In February 2017 we held our first consultation on expanding and it was overwhelmingly positive from both parents and the local community with a strong desire for the expansion to go ahead. During the summer term 2017 Contour Architects were appointed by Buckinghamshire County Council to draw up plans for our school expansion. When these were finalised we had a pre-submission meeting at school for the local community and parents to view the plans. Provide greater opportunities for staff development and improved recruitment and retention. The proposal to extend our age range to Year 6 has been developed in response to the wishes of our parents who would like the opportunity for their children to stay on and finish their primary education at Great Kimble Church of England School. Becoming a Primary School will offer stability and security for the school and all our children. 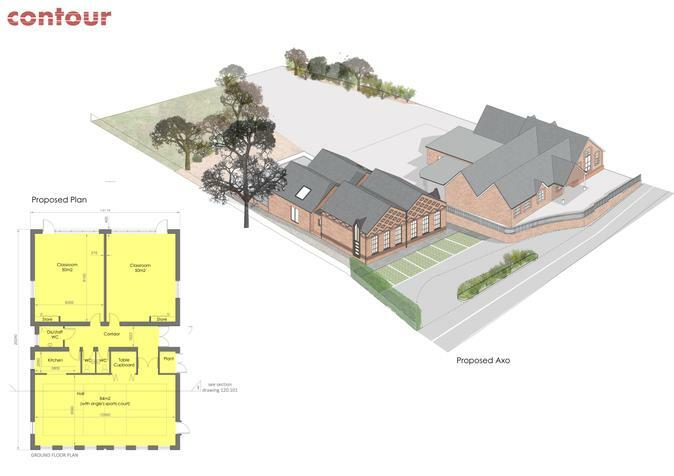 The plans drawn up will give the school an additional building adjacent to our current building and will contain two new classrooms and a school hall. We are delighted to be getting a new hall and this will enable indoor PE lessons as well as the ability to provide hot school meals. In September 2019 our admission number will reduce to 15 and we will have our first ever Year 3 class at Great Kimble School. Classes will eventually be mixed with 15 pupils in each year group, maximum 30 pupils in a mixed year class. The conversion to a primary school will be a gradual process and we envisage that it will take approximately 6 years to reach full capacity. 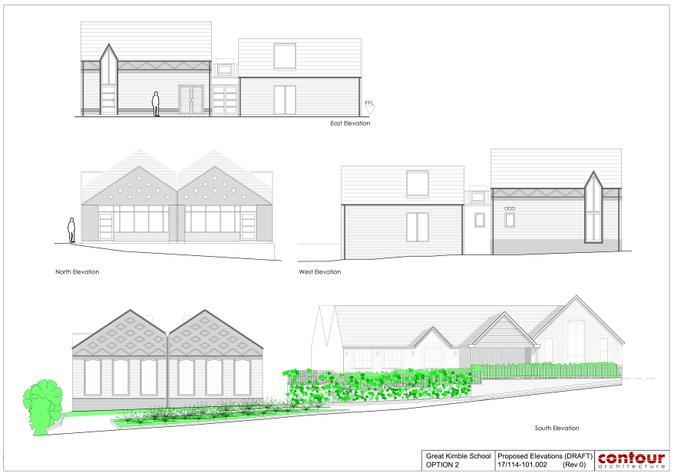 In February 2018 we were granted planning permission and the contract went out to tender. 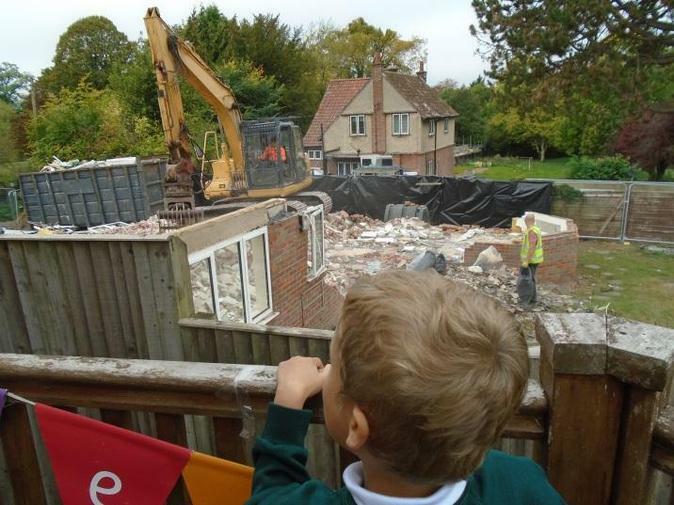 In October work began on the demolition of Springwood bungalow in preparation for the construction of our new school building. 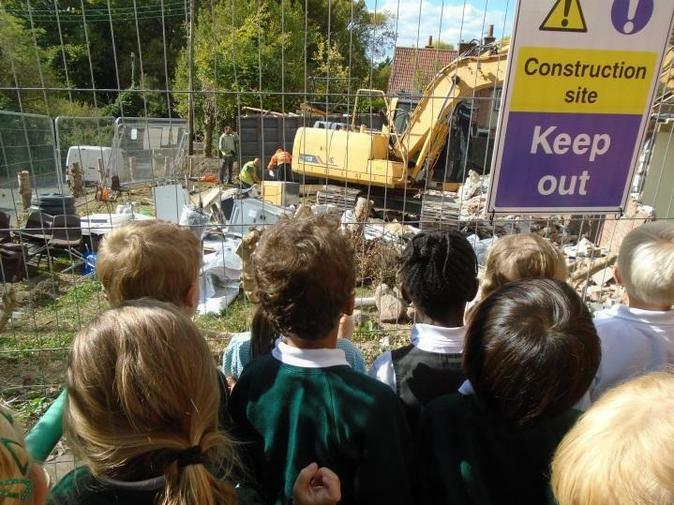 The children enjoyed watching the demolition process and we have incorporated this into their learning in school. 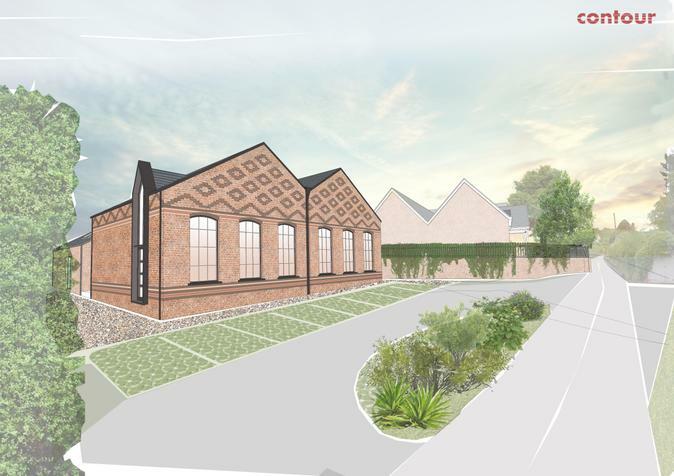 Lengard has secured the contract for the new expansion and will begin work in late November. We look forward to work progressing throughout the year and will keep you updated on our expansion through this very exciting time for the school. Thank you to the whole community for their continued support of the school.